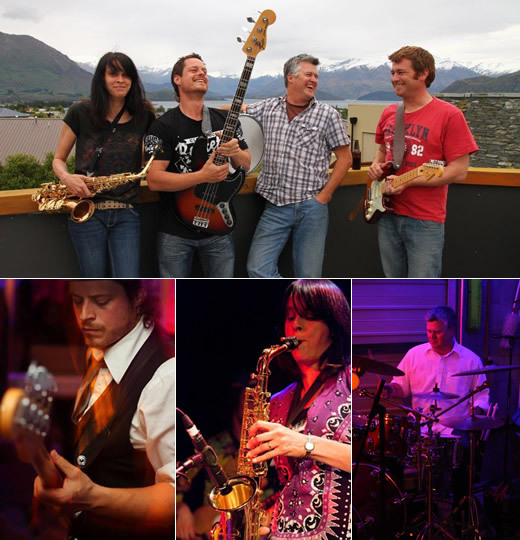 Create a night to remember with Rock Hopper, Wanaka’s favorite party band! 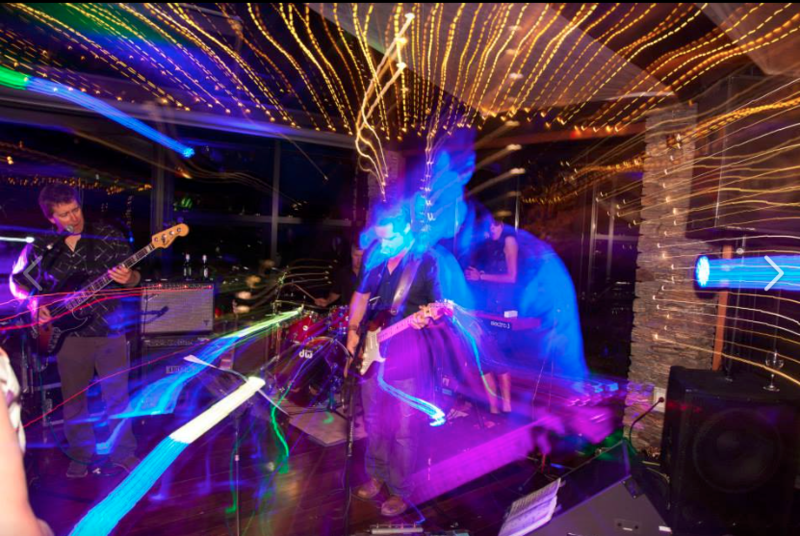 ROCK HOPPER is an energetic, passionate band that will keep your dance floor packed with happy people from first dance to when the buses arrive! They take pride in their ability to set the perfect mood for every occasion, from mellow acoustic grooves for afternoon drinks, to ‘dance-your- socks-off’ party sets for the evening. 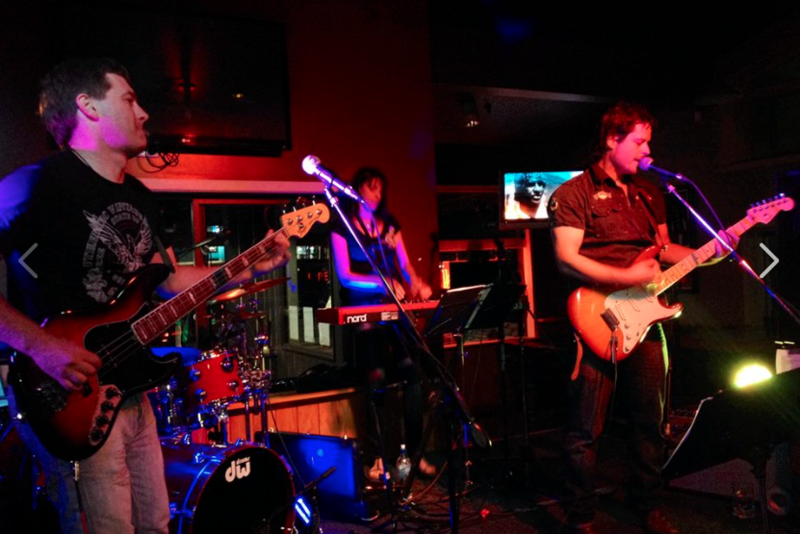 ROCK HOPPER can provide all your sound entertainment needs. Rock Hopper’s lineup includes Pete Stevenson and Sam Orbell on vocals, guitar and bass, Helen Carter on saxophone and keyboards and completing the mix with his smooth grooves is Jeff Sinnott on drums. 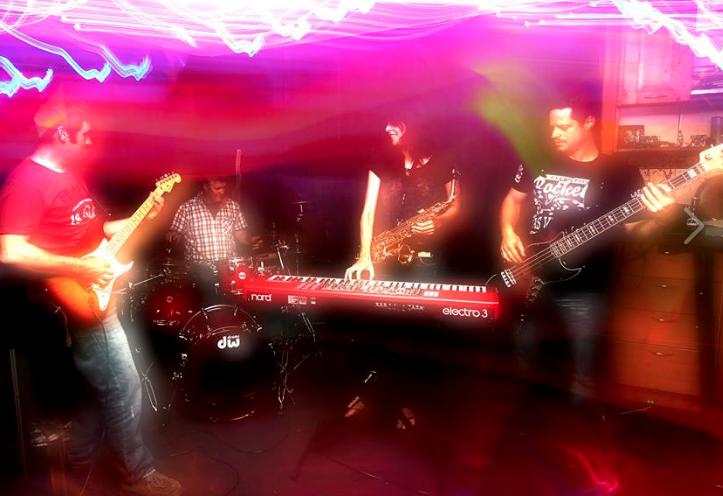 We are a live band, professional musicians and we don’t use backing tracks to play along to.